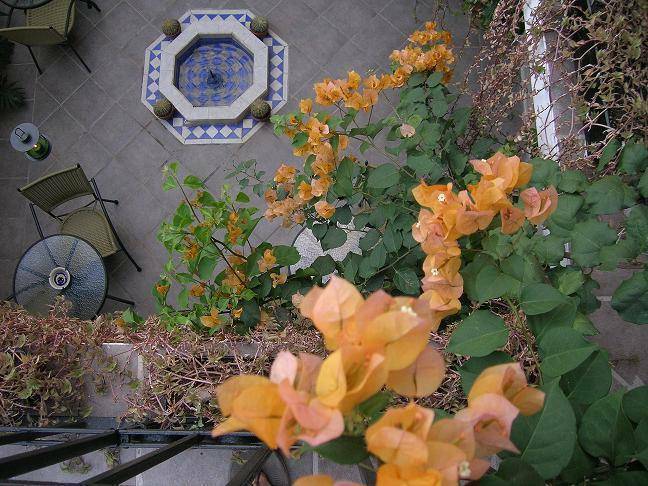 Hotel Julamis is an owner operated petite hostel located within Meridas Historic District. It consists of six spacious guest rooms, lounge terrace, solarium, rooftop dip-in pool, and courtyard with a lush garden where a complementary breakfast is served every morning. In 2007 the entire structure went through a major remodeling turning this 200 years old house into an intimate and charming inn. 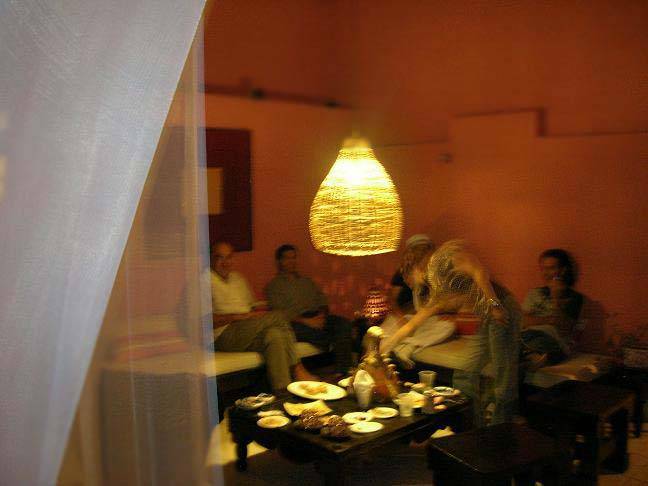 Our staff is friendly and will take every step of the way to make you feel at home enjoying a stay full of tranquility, learning and pleasure. 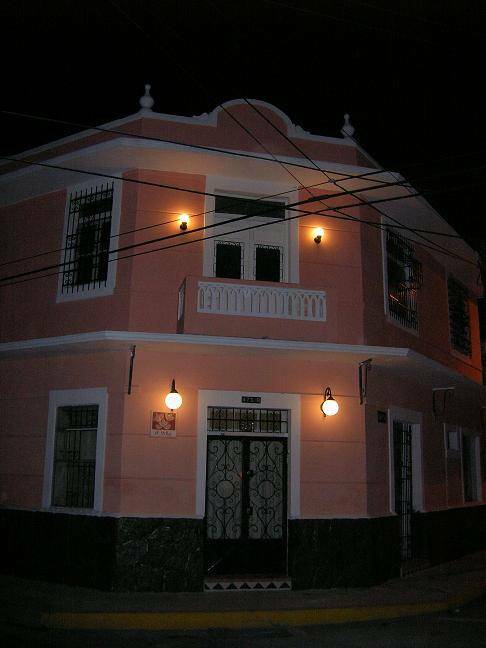 -Hostal has dorms and private rooms. 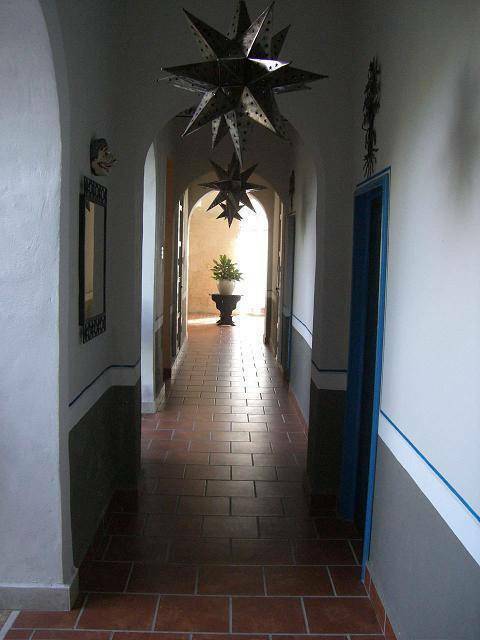 Situated at a walking distance from Zocalo, museums, parks and mercados. For special occasions, we provide catered meals and chilled wine. 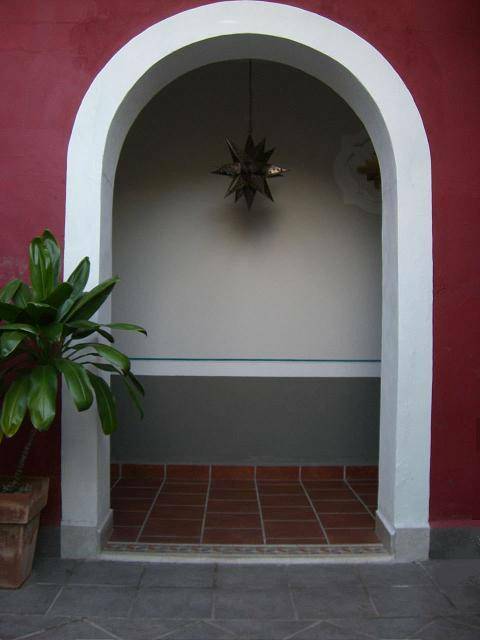 Rooms preserve dimensions and details from original house (pasta mosaic floors, high ceilings, and thick walls) they all have private bathrooms and new beds. Linens and towels included in rate. For a two night booking, full payment in advance is required. For a three or more days booking, a 50% of total value of reservation is required in order to secure your place. All cancellations or changes to the reservation (e.g. reduction in length of stay) must be done in writing via email. We will refund a 100% of your deposit if cancellation is made during two weeks prior to arrival/booking date. We will refund a 50% of deposit if cancellation is made during the week prior to arrival/booking date. No refunds will be issue for No-shows or for cancellations made at arrival date. Reduction in length of stay must be done at least 7 days prior check-in-date. If reduction is made less than 7 days prior check-in-date, the original length of stay will be charged. Refunds are subject to bank fees and other expenses. Check in time is at 2:oo P.M. and check out is at 12:00 noon. If you arrive early, we will try to check you in as soon as possible. 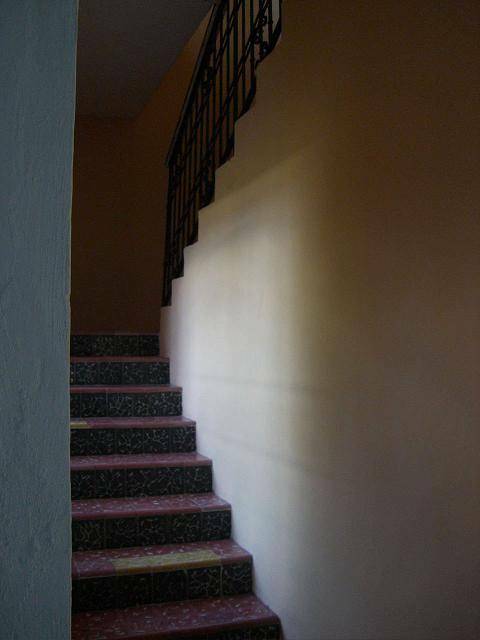 If there is any unexpected situation, let us know and we will make arrangements to suit your needs.